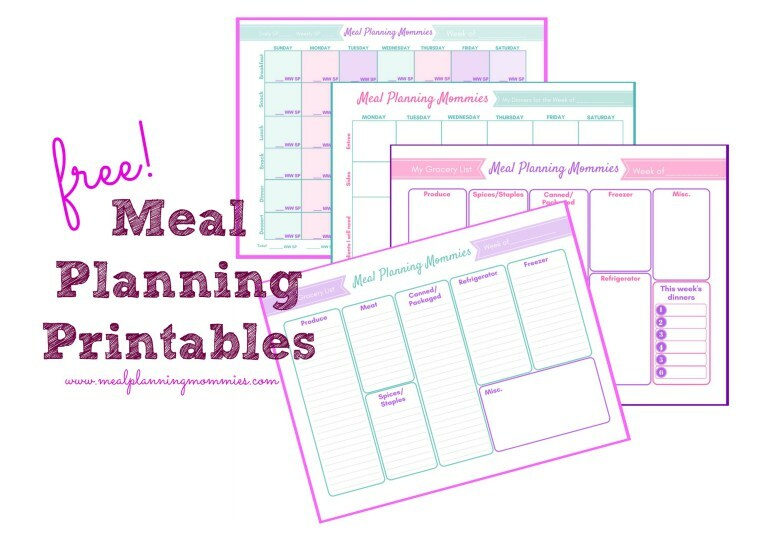 Download a set of free grocery lists and meal planning printables. These look awesome. Might be just what I needed to motivate myself to do this. Thanks!! !